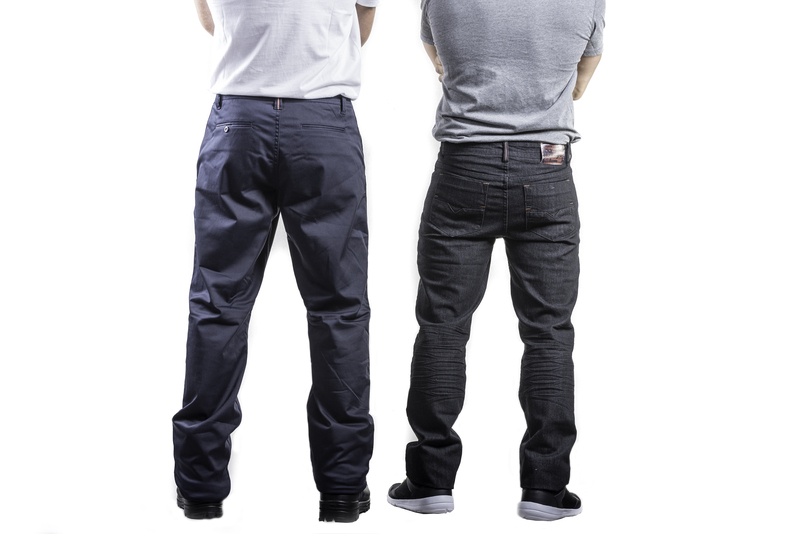 Cargo work pants are different from your regular pair in many ways. 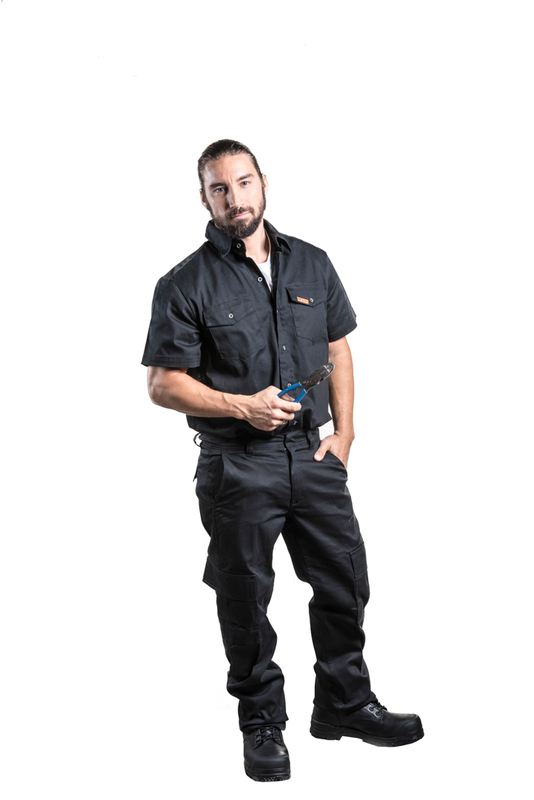 Work pants offer a lot more value for money when it comes to durability and functionality, which are important if you want to ensure that your employees are able to perform their jobs with ease. 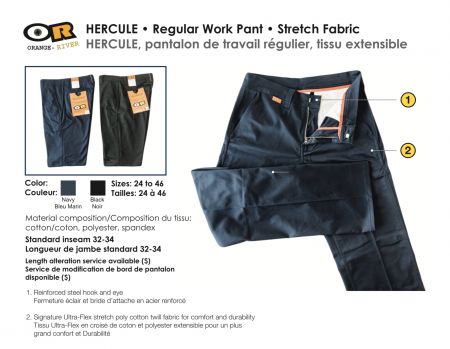 Men and women working in construction can benefit from wearing pants that are specifically tailored for rough working conditions. 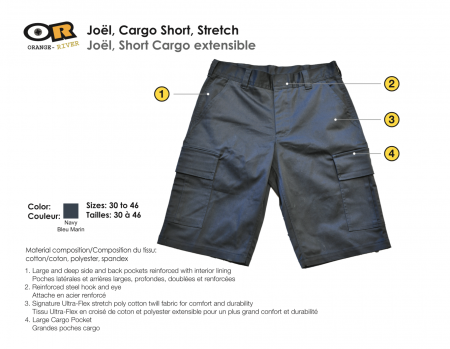 Additionally, working cargo pants will be a great help especially if you have to bring with you more items than what your tool belt has space for. 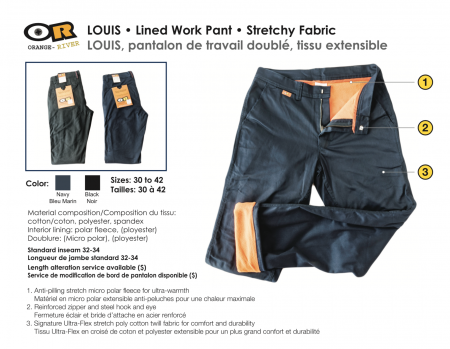 You’ll find that you can rely on every pair of pants that KIS Workwear provides you, whatever the situation may be. They are highly suitable if you often get in contact with rough surfaces. They also work for every kind of weather. 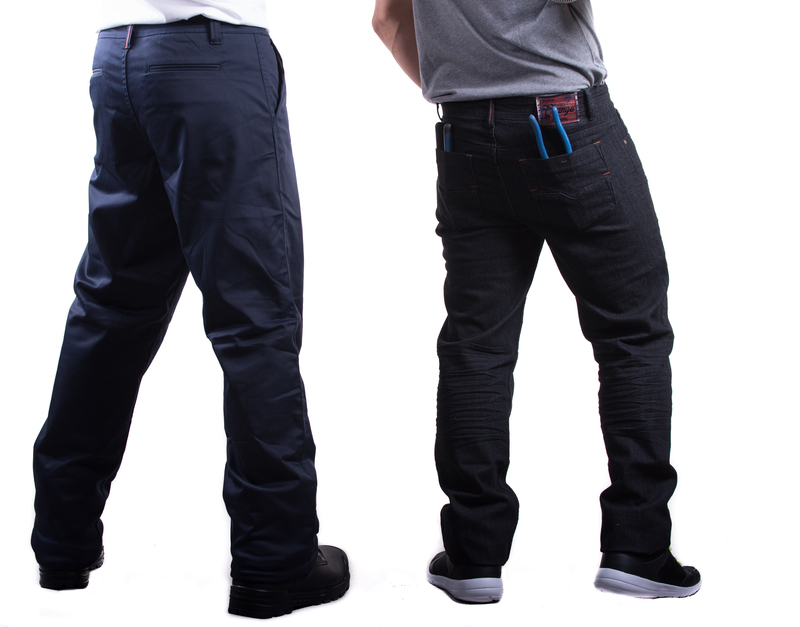 You don’t have to worry about needing to be careful in these pants because they can stand up to extreme pressure and wear. When you are too busy trying to do your job, the last thing you want to think about is your pants not being to handle it. 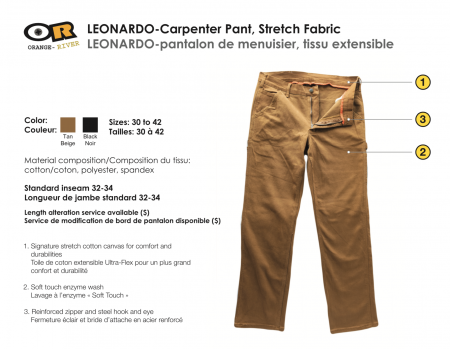 Good thing you won’t have to – with the quality of the pants we offer, you can focus on what’s important! 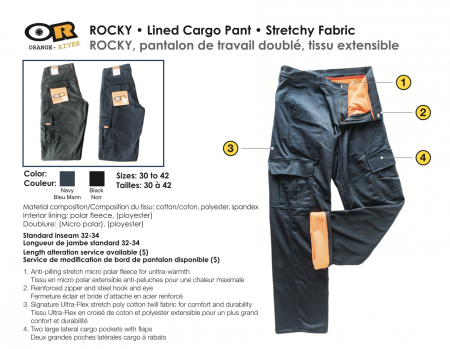 The typical work pants have gone through a lot of improvements over the years and we are now happy to be offering you and your company amazingly comfy and functional pants that could definitely make your work a whole lot easier!